We are a truly local overhead garage door company. Our technicians are thorough and find practical solutions to the most demanding garage door problems. 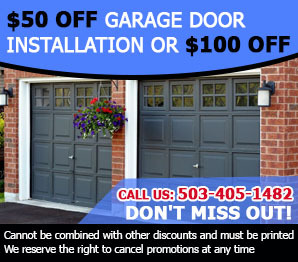 The exceptional services of garage door repair ensure the stability of your system and we also promise the best repair parts and products in Oregon. We have specialists who can handle repair services for all types of garage doors.